This house is currently unavailable. 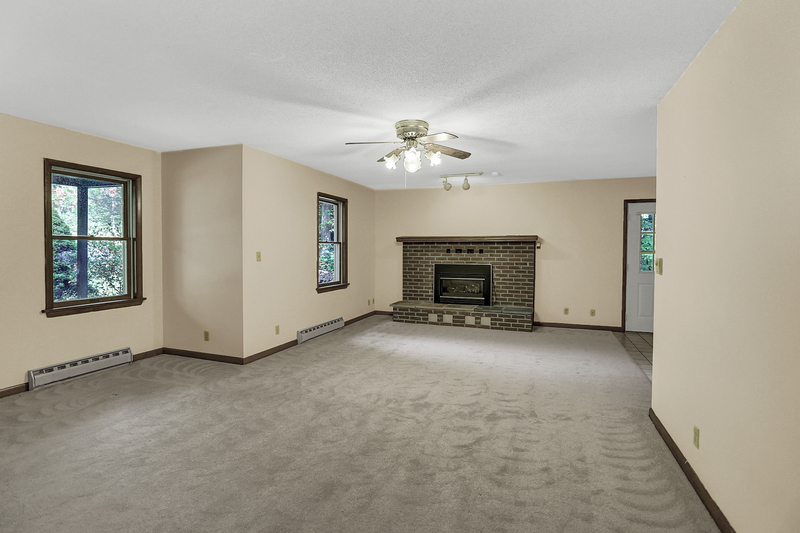 This four bedroom three bedroom house features a large living room, eat-in kitchen, separate dining room, sitting room, a driveway, and a full unfinished basement. 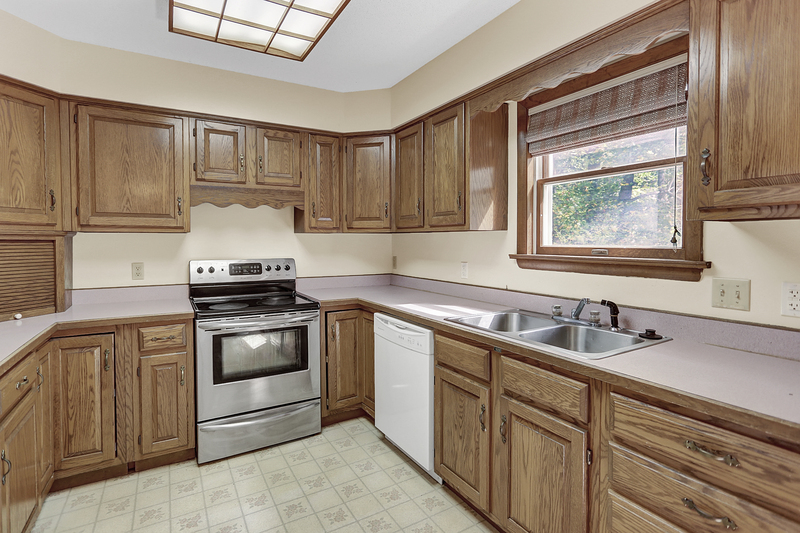 The kitchen is fully equipped and has a fantastic amount of counter and cabinet space. The bedrooms and the living room are carpeted. 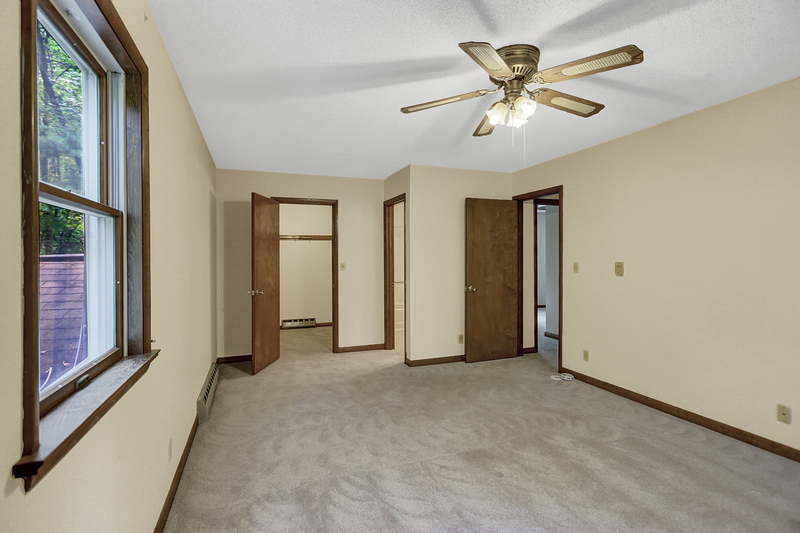 Select bedrooms have walk-in closets. There are two closets on either side of the doorway for coats and storage. 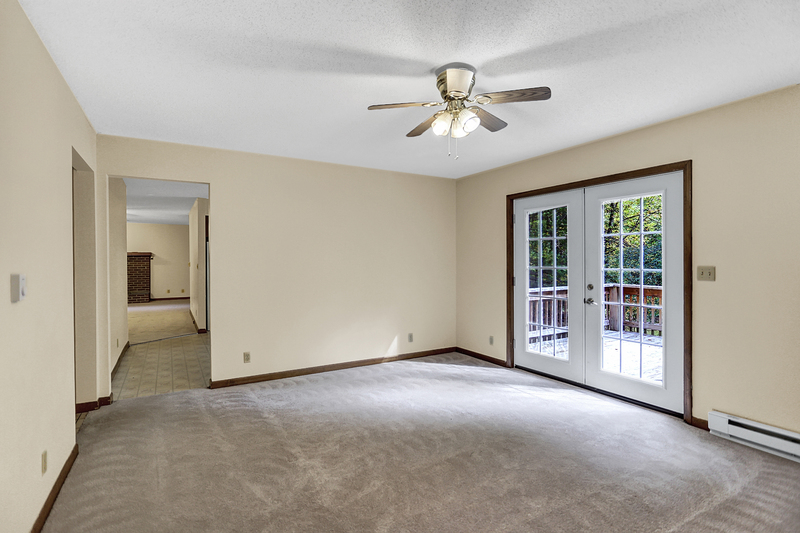 With 2561 square feet of space, you’ll have room to spread out and feel comfortable. 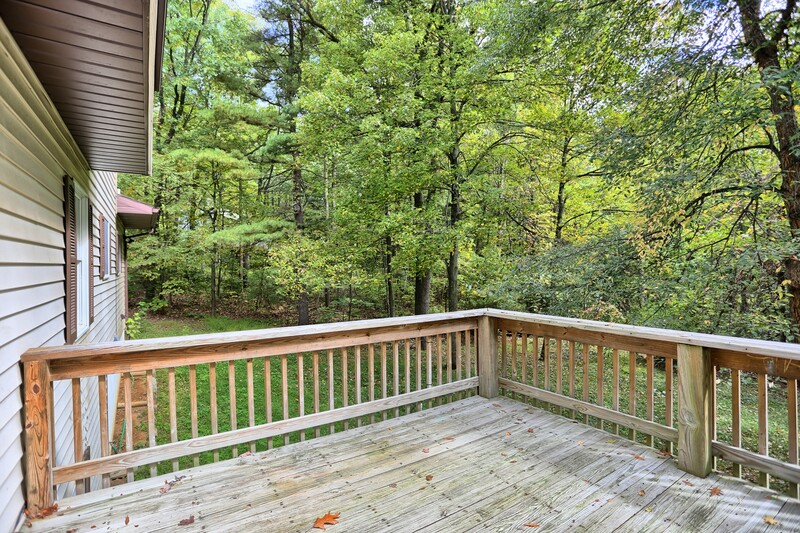 Plus, 1725 Barns Lane has a back deck overlooking a wooded setting. Sorry, we don’t allow cats or dogs. 1725 Barns Lane is great for anyone who doesn't want to live in the hustle and bustle of downtown but wants the convenience of being only minutes away from popular destinations. 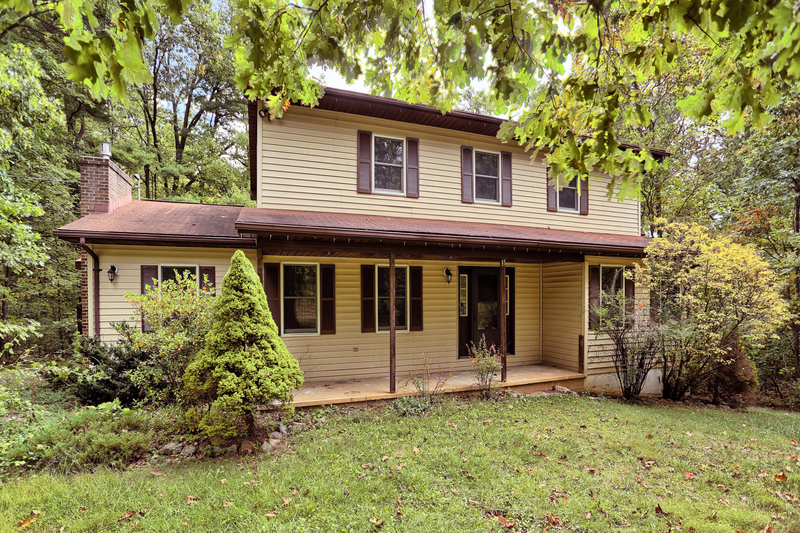 This home is near Penn State University and downtown State College, PA. Nearby hotspots include Palmer Museum of Art, The Arboretum at Penn State, The State Theatre, and Tussey Mountain Resort. There’s also a wide variety of restaurants close to 1725 Barns Lane such as Hofbrau, Mountain Valley Diner, Happy Valley Brewing Company, Subway, Olive Garden, and The Greek. If you are interested in a tour or more information about renting the house at 1725 N Barns Lane, please call 814-278-7700 or email [email protected] Houses for rent on Barns Lane are professionally managed by Property Management, Inc. Property Management, Inc. provides 24 hour emergency maintenance for all rental homes and apartments. PMI’s State College office is located at 317 E Beaver Ave State College, PA 16801. We look forward to hearing from you! View more pictures of 1725 Barns Lane on the Barns Lane Photo Page.